This location is moving to Gateway YWCA!! Please E-mail Amy for class information. Are you ready to start out 2019 with a bang?? Well you’ll want to save a spot in this class. Welcome to the other side of fitness, Dance Trance! If you are looking for a new and exciting workout you have found it! Dance Trance was created in 1986 by Jay & Beth Handline, and is now spreading across the globe through the Dance Trance License and Certification program. The program was introduced to North Carolina here in Winston Salem in 2010 through Stephanie Kohn, a previous instructor trained by Jay & Beth Handline. 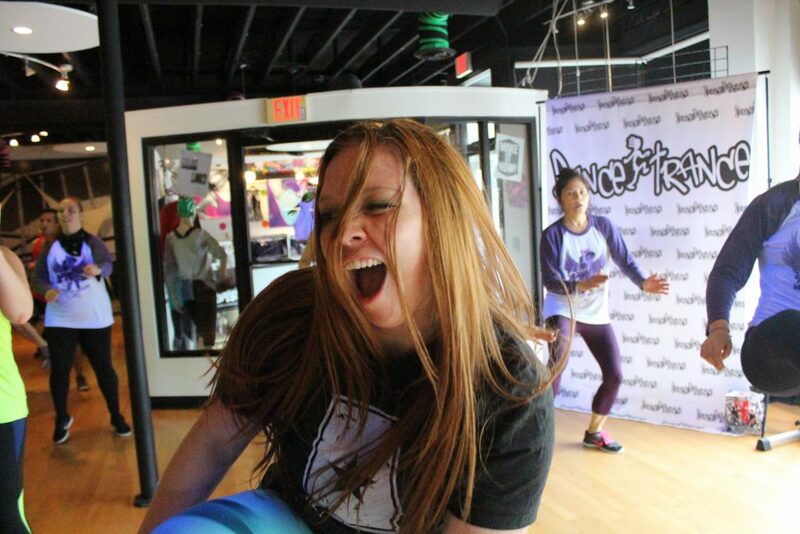 Amy Streit is the current Director of DTWS and is excited to continue to bring the dance party to North Carolina! Dance Trance is a dance fitness class that incorporates funk, Latin, jazz, and hip hop choreographed to all your favorite music! The DT choreography is created in a manner that allows students to pick up combinations as they learn. You will get to see and practice the routines in every class. You can follow this class without knowing a single step! The key to Dance Trance is repetition, so the more you come in to any class, the better your execution and your workout! Just come to one class to experience the rush of your feet moving, heart pumping, and face smiling all at the same time! You will instantly be hooked! I stumbled upon DTWS when I was taking a kickboxing class at the Y. I saw Stephanie Kohn and her energy level leading in to the next class following kickboxing, which was DTWS. I decided to stay for a few minutes to check out this class. Needless to say, I was hooked immediately. 5 years later I am stepping in to take over the director position from Brandi. Dance Trance has changed my life in so many ways, and I look forward to continuing the program in the future. 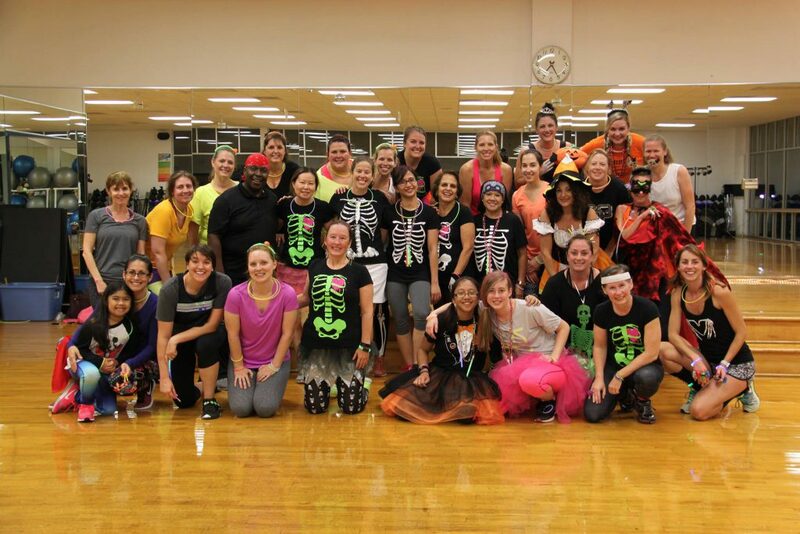 The class provides a creative outlet and a chance to burn tons of calories, while having fun and learning new routines. It is the only “exercise program” that I have been able to maintain for a long period of time without ever getting bored. The people in the class provide a sense of community for which I am forever grateful. New to Dance Trance? The DT choreography is created in a manner that allows students to pick up combinations as they learn. There are no tricked up combinations that are difficult to follow. No add-on choreography that makes it impossible to learn. You will get to see and practice the routines in every class. You can follow this class without knowing a single step! The key to Dance Trance is repetition, so the more you come in to any class, the better your execution and your workout! Can I drop in as a guest? The daily guest pass $10 per visit unless you come with a member which is first one free and then $5 per visit. We have no contracts with our membership and a 30 day satisfaction guarantee so you have nothing to lose if you sign up. What do I wear? 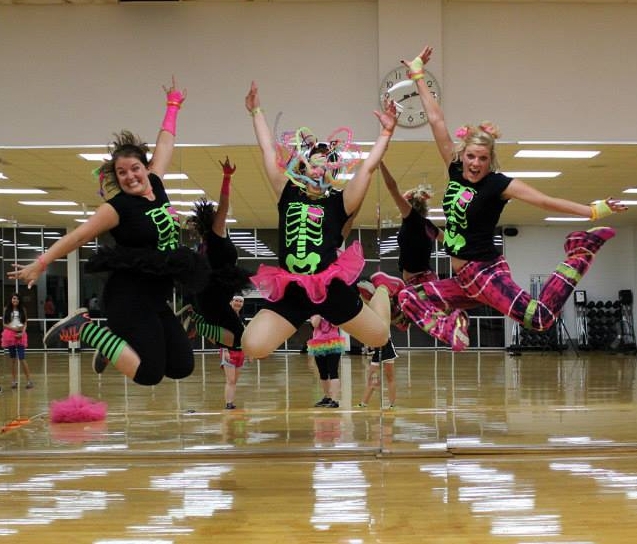 Students wear dance pants, tees, and anything they feel comfortable dancing in. Gym or aerobic shoes are required for this class. The smoother the sole, the better for turning purposes, but you also need shoes that aren’t too slick in order to have some traction. Running shoes are not recommended for this class due to the heavy side movement and turning.